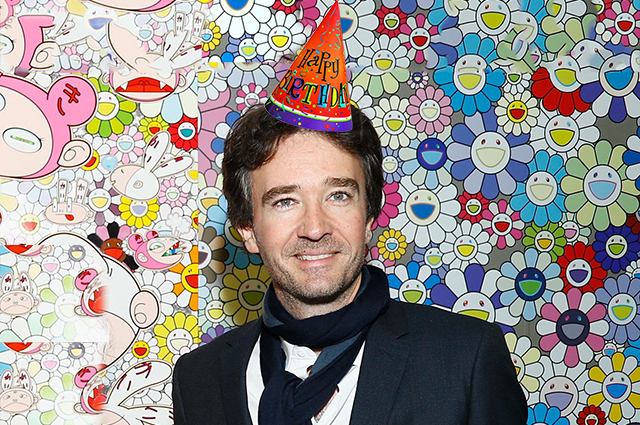 Today, on 4 June, beloved of Natalia Vodianova, Antoine Arnault celebrates his 41st birthday. The model herself, which yesterday shared a very romantic video on her Instagram, was among the first to congratulate him. We not only join these congratulations, but also tell about the most interesting facts from the life of a French businessman who won the heart of the Russian model. 1. In fact, Natalia won the heart of Antoine. He himself admits that when he first saw her in 2008, he literally lost his speech. "Natalia does not even remember this meeting. And my jaw dropped when I saw her. What I mean: of course, she is a very beautiful woman, but also surrounded by a special aura", - he recalled. Then the model was still married to her first husband Justin Portman, and Arnault was not free, so he made no attempt to win her. But after the separation of Vodianova and Portman, the Frenchman realized that this was fate, and began to look after the Russian star. 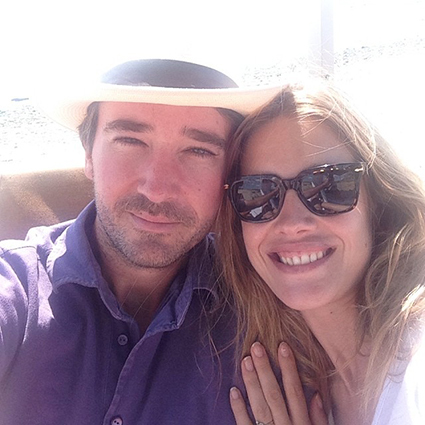 The first meeting of the couple took place in Paris in 2011 and passed ... on a wooden bench. "We could not go anywhere together, so we just met on the bench. We sat and talked. 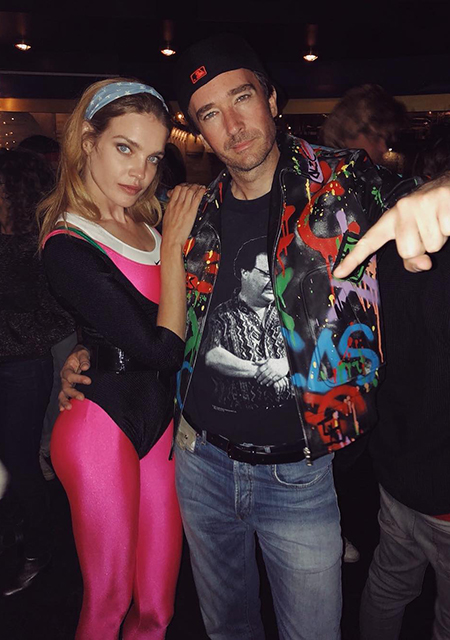 We knew that if we went somewhere together in Paris, then the whole world would know about it, " - Vodianova said. 2. 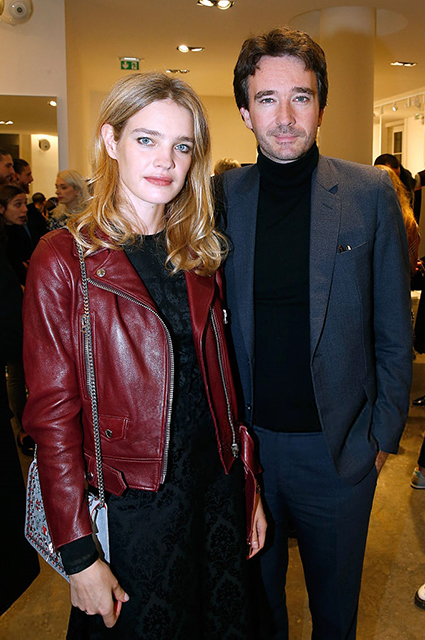 Antoine Arnault loves children very much, so soon after they began to live together with Vodianova, he informed her of his desire to have children. 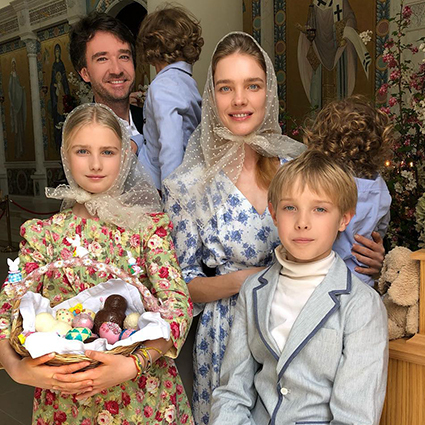 Now the couple has two joint sons (four-year-old Maxim and two-year-old Roman, who, by the way, also celebrates his birthday today) and three children of Vodianova from her previous marriage. With them Arnault, by the way, gets on very well. 3. In addition to French, Antoine Arnault speaks English fluently - he spent his childhood in the USA (he, by the way, has fond memories of it). But whether he has mastered the Russian language is not known. 4. Unlike his lover Antoine is not such an active user of social networks. There are only a few dozen publications on his Instagram, the last of which is dated April 3. 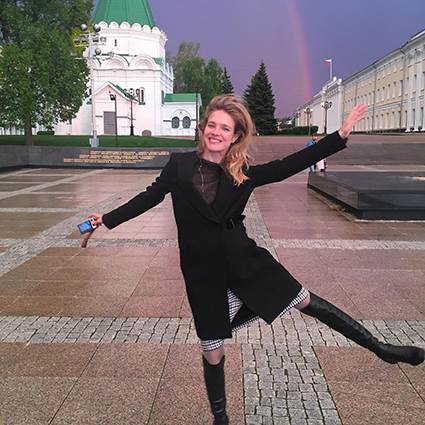 Nevertheless, Vodianova posts his photos on her Instagram not so rare. 5. 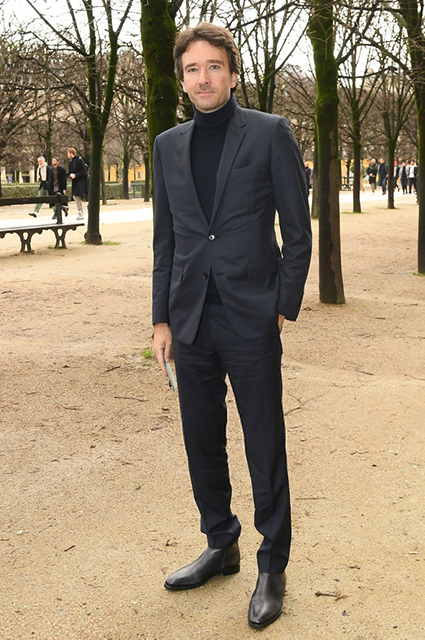 Although often wearing classical costumes, Antoine Arnault does not really like neckties. Of course, he puts on this very important part of the wardrobe for very important meetings, but mostly prefers to do without it. 6. 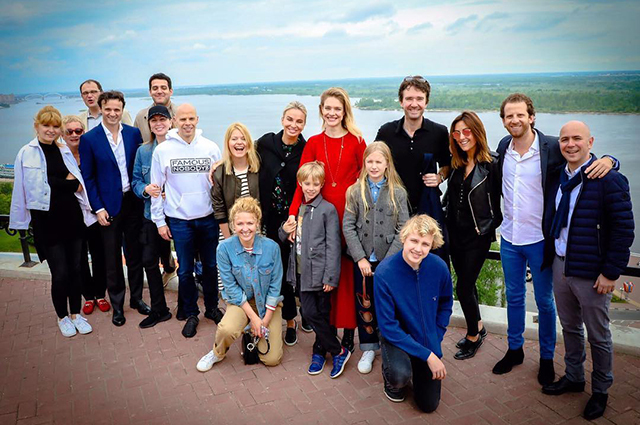 Last year, Antoine Arnault, together with Natalia Vodianova, traveled to her home in Nizhny Novgorod, where he visited her old apartment, went on an excursion to the Nizhny Novgorod Kremlin, got acquainted with the relatives of the model and together with her took part in the Open Day of the Naked Foundation heart ". This trip Arnault called "incredible." 7. By the way, although Antoine is a very serious person (after all, he is the general director of Berluti, which manufactures men's shoes and accessories from luxury leather, and the heir to one of the richest people on the planet Bernard Arnault), however, he is able to have fun. And even participating in themed parties and not afraid to look ridiculous.